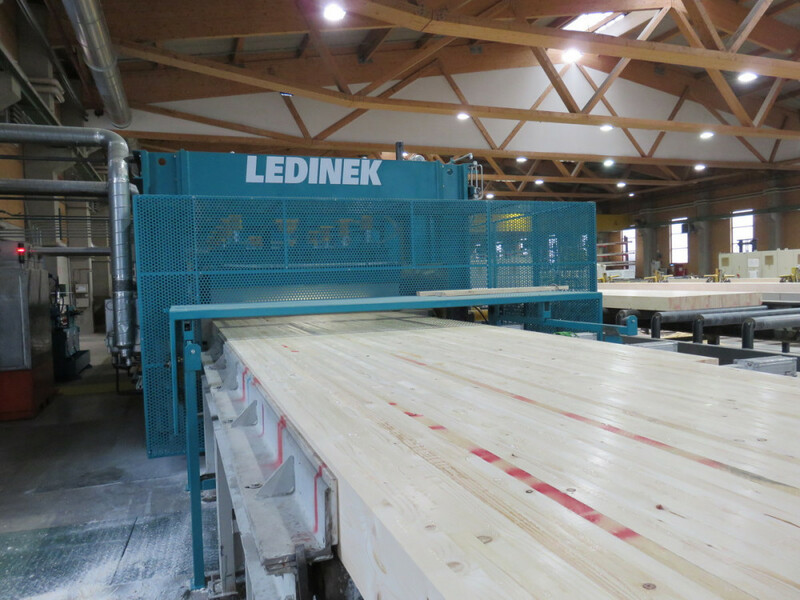 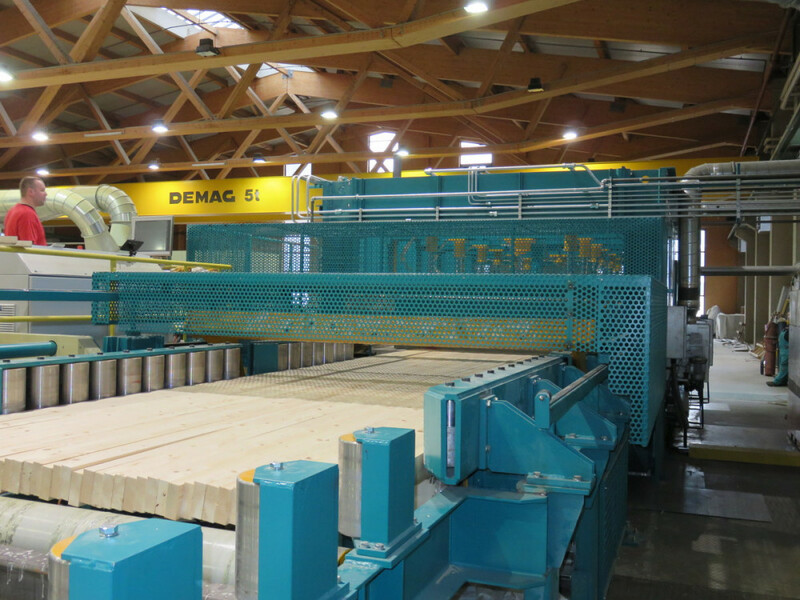 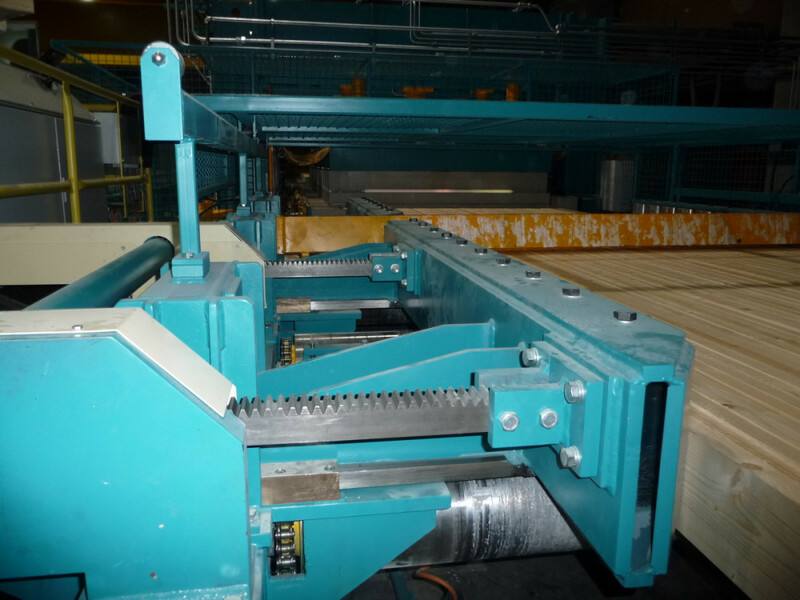 High frequency hot press for straight glulam. 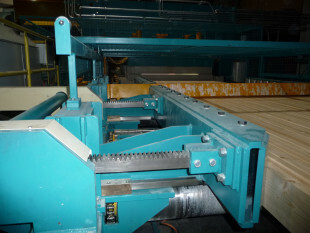 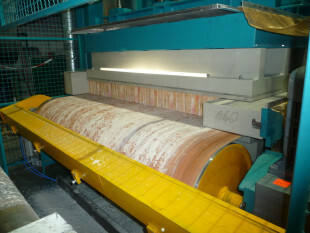 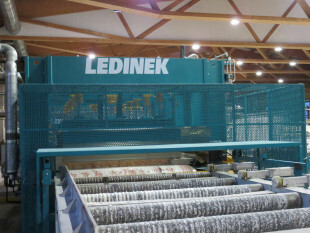 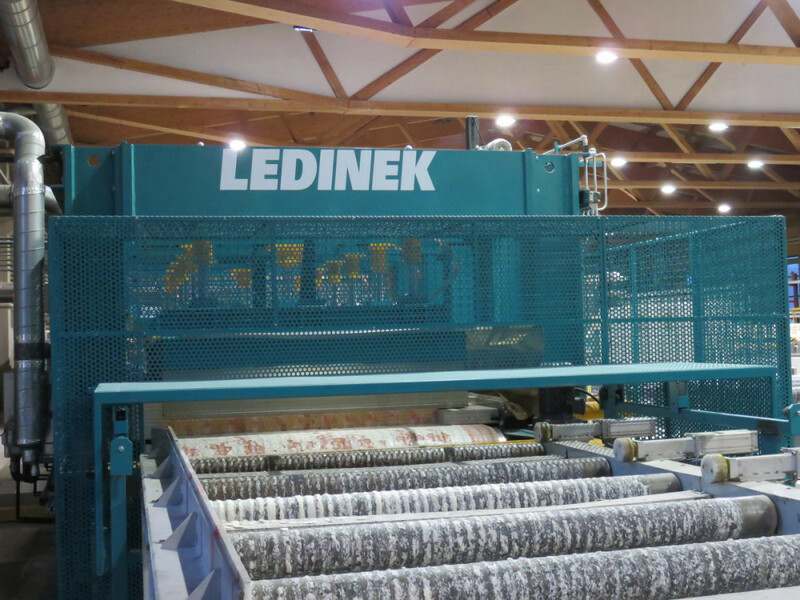 Not many laminated beam presses can outmatch the capacity performance of this well utilized HF-PRESS. 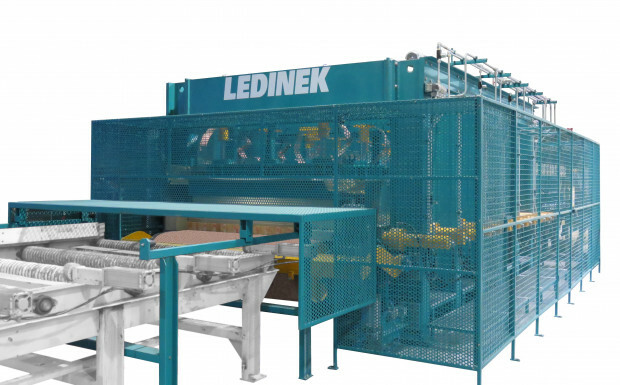 It is especially suitable for production of standardized goods in high volumes. 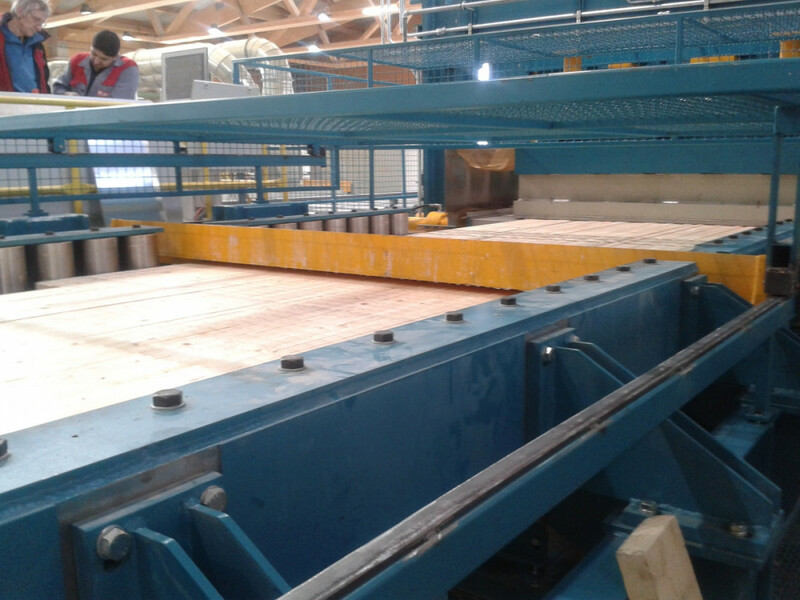 A rigid strong frame from specially manufactured extra thick steel I-beams forms the main structure of this extra heavy press. 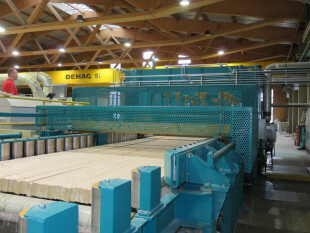 High frequency power is produced in a modern state of the art triode, trimmed specially for use on wooden laminations. 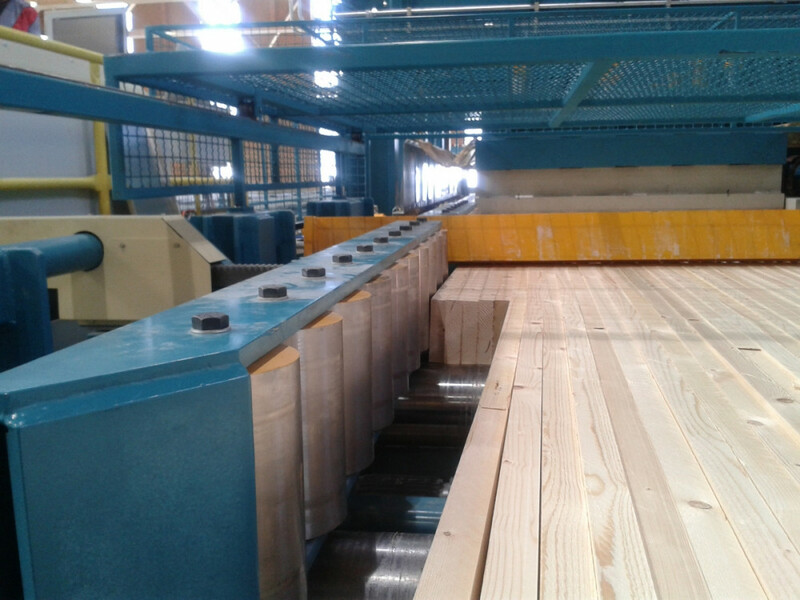 Press and top force is applied by a strong hydraulic unit and high frequency resistant hydraulic cylinders. 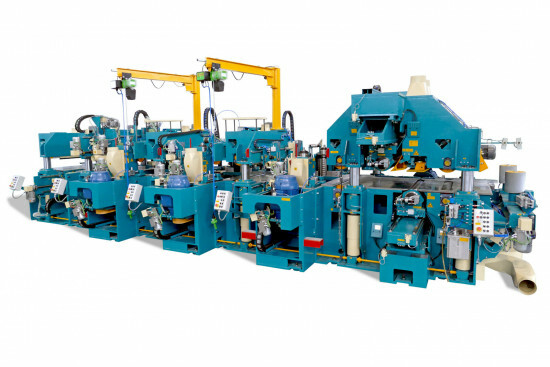 Locking of the pressure beams to the hydraulic units is made with a special form clamp, eliminating the need to manually pin the beams. A high frequency press presents a most cost efficient solution for production of high volume of goods, when used on sites with own power source. 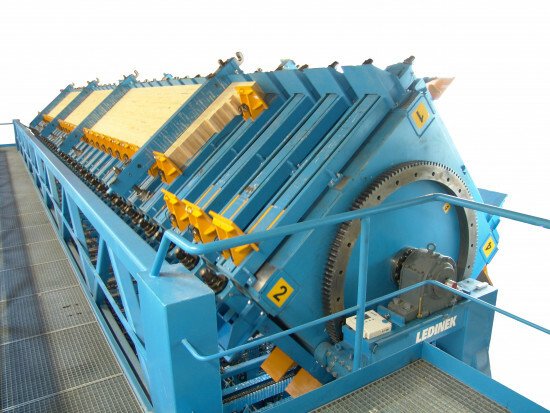 High frequency – How it works? 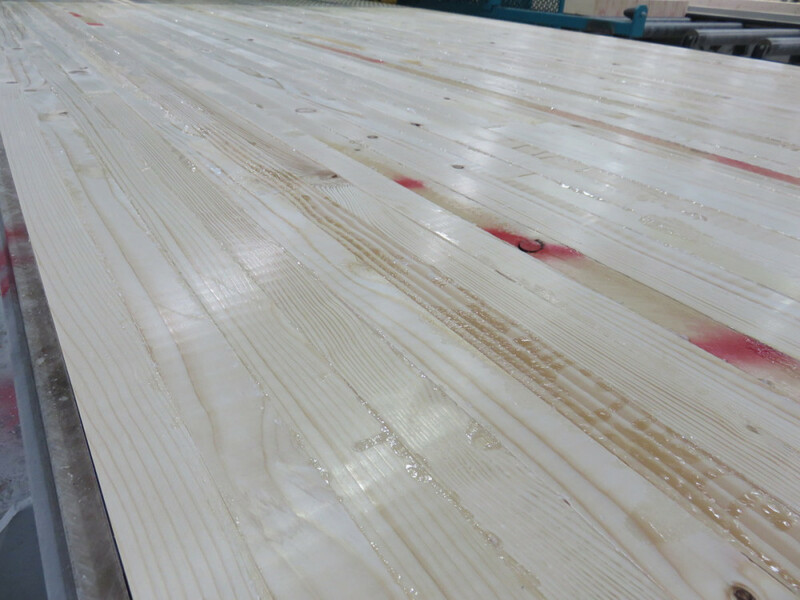 Superles 1000 / 1300 will always provide the best surface finish to your posts, beams, glulam or any other applicable product.